American technology company Apple had launched three phones few months ago- iPhone XS, XS Max and XR a few months ago, and the company is now working on next-generation iPhone. 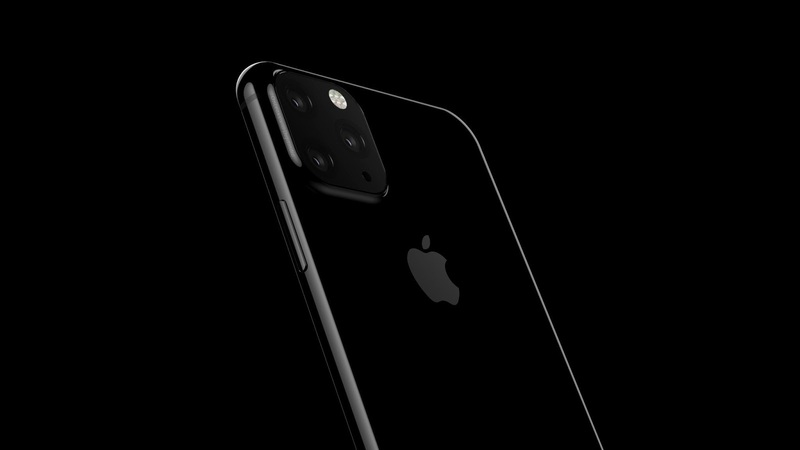 We are in 2019 and apple will launch its new iPhone Apple. Although there is a lot of time in today, as the company launches smartphones in September 2018. The company will be preparing for the next smartphone already, but now a picture has emerged that is getting viral. It is being told that the iPhone X1 will look like this. As you can see Three rear cameras in the back of this photo. Although the setup of three cameras is quite different from the second triple rear camera smartphone. The rear panel looks the same as the previous iPhone release. This picture is all most black and it's called a leaked picture in social media. Expected to meet small nachs and even 3D cameras, at the same time, according to Forbes' report, Apple's next iPhone model can also get small knock and 3D cameras. However, it has also been claimed in the report that the iPhone X1 is currently in Testing Stage. 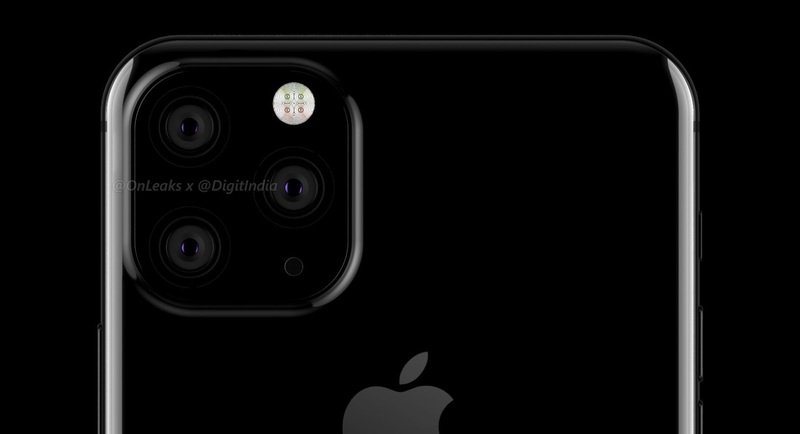 This means that iPhone XI design has not been finalized so far by the company. There will be some more information about this smartphone in the coming time for sure. but, last year was not so good for Apple, because by the end of the year, the share of the company down by 12 percent due to low sale in China and rest of the world. Company also said they are starting manufacturing plant in India this year. However, Apple not disclosed when they will start this unit in India and what will be size of this Unit. and this was due to the declining sales of new iPhone series. This time Apple will launch three new iPhones upgrade version. Can expect these launch in September sometime this year, while can be launched in India in October or November, also will depend when Apple will start manufacturing unit in India.